All teachers who inspire kids to believe in themselves and that they are worthy of living the life of their dreams are heroes in my opinion. 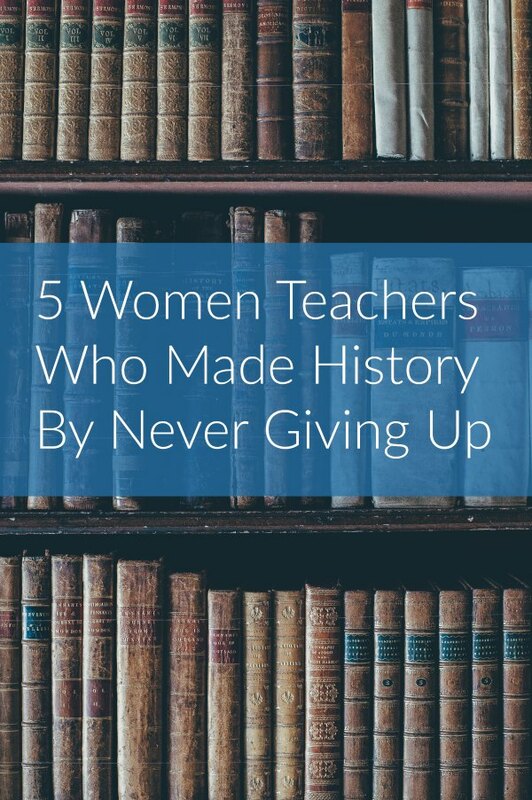 In honor of International Women’s Day and teachers who are out there making a difference in the lives of kids, here are 5 women teachers who made history by never giving up. We know her best as Helen Keller’s teacher. 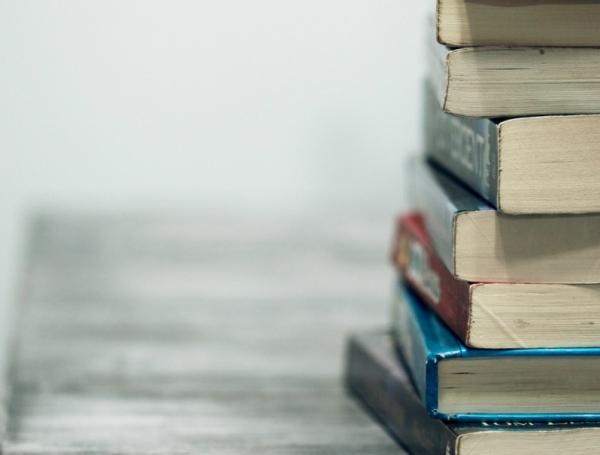 What few of us realize is that Annie Sullivan overcame great odds to enroll in school herself as she was nearly blind as a child and orphaned at a young age. After such a rough up-bringing it took her a while to adjust at school. 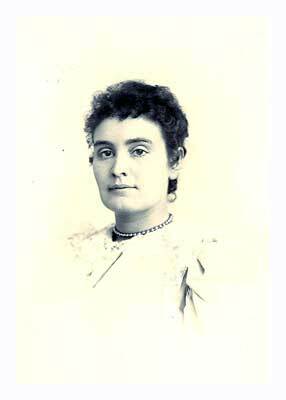 With a personal determination to succeed, and teachers who believed in her, she graduated valedictorian of her class in 1886. There’s a lot that we unintentionally take for granted in this life, for instance, being able to attend university as a female. 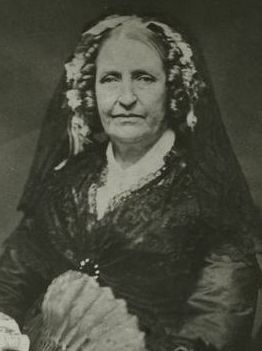 Emma Willard was nearly the youngest of 17 children, her father a farmer who encouraged education and a passion for learning. Emma became a teacher at the age of 17, moving on to fight for women to be able to study mathematics and philosophy just like men. In 1819 she wrote a pamphlet called A Plan for Improving Female Education. It was her hope for there to be a publicly funded women’s seminary just like there was for men. 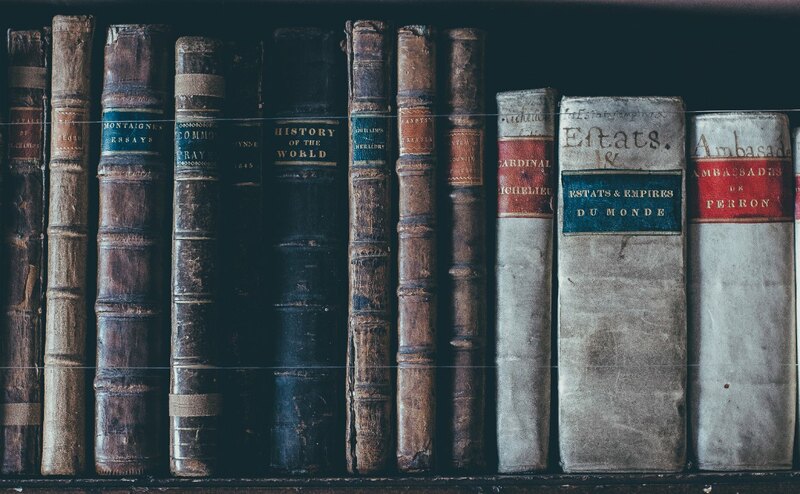 After the long journey pursuing funding, she opened the first school in the United States to offer higher education for women in 1821. Thanks to Emma’s perseverance, I am where I am today and maybe you are too. 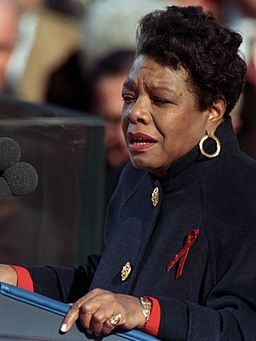 The world lost a courageous teacher that day whose dream lives on in all who are inspired by her legacy. Barbara Morgan, another teacher who heard President Ronald Reagan’s announcement of the Teacher in Space program, knew immediately she would apply. 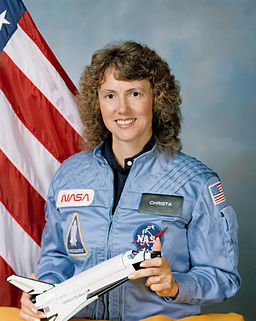 “Because,” she said, “as teacher’s we’re always looking for opportunities to bring the world to our classroom.” (source: http://www.pbs.org/program/barbara-morgan/) Barbara was selected as runner up to Christa McAuliffe for NASA’s Teacher in Space Program in 1985. After the tragedy of the Challenger, Barbara initially took over as Teacher in Space until the program was cancelled. 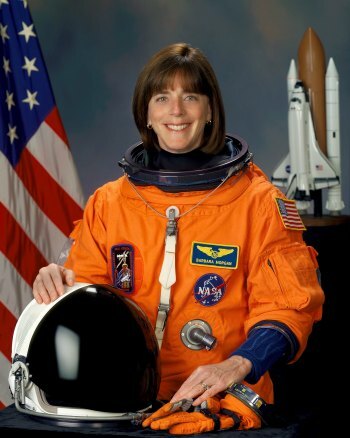 Barbara did not give up however and in 1998 was selected as an Astronaut candidate and began training to become a full-time astronaut. Her dream came true 23 years after she originally set out to be the first teacher in space. 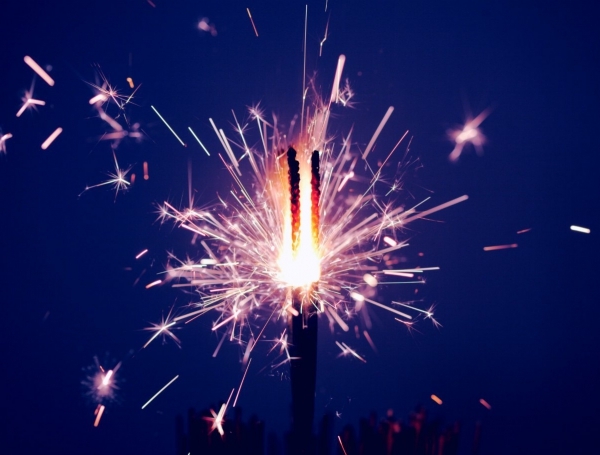 Share this article with teachers who fiercely believe in their students and reach for the stars every day to show them that dreams are not just dreams, but with hard work and perseverance our dreams are our reality.